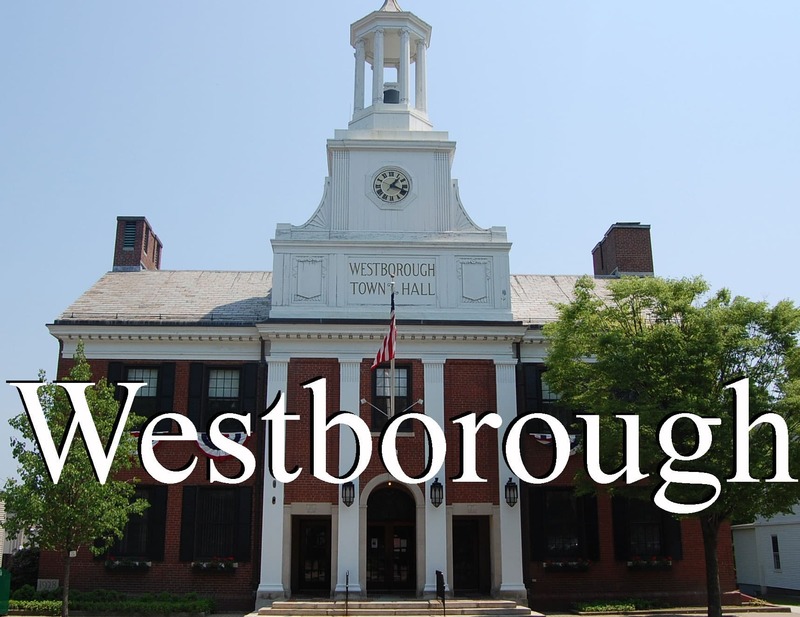 Westborough - When the former pastor of Chapel of the Cross Tom Sparling, challenged the congregation with the question, "Would our community miss us if we ceased to exist?," church member Sandra West took the question heart. 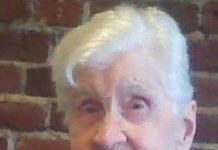 In response, she organized the church&apos;s first Community Give-Away in 2008. "I believe God gave me the idea to do this give-away based on Pastor Tom&apos;s question," West said. 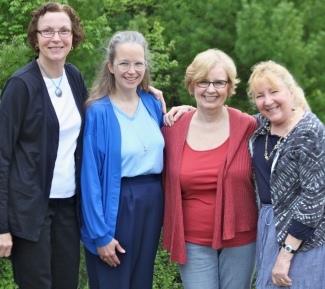 "I presented the idea to my Monday night Women&apos;s Bible study group and we ran with it." The first year of the give-away, West and her band of 13 volunteers collected, organized and folded mounds of clothes to be given away. With monetary contributions from Wal-Mart in Framingham and Roche Brothers they also purchased diapers, wipes and laundry detergent, which were also given to the families who attended the event. The first year, 30 families benefited from the give-away. Each year since, the numbers have increased, with 145 families receiving free clothing and toiletries in 2011.
it comes off one layer at a time and you cry a lot," wrote Marion Balster of the Compassionate Friends, a worldwide group that offers friendship, understanding and hope to bereaved families during the natural grieving process after losing a child. Grieving is difficult so people often need help in dealing with the death of a loved one. 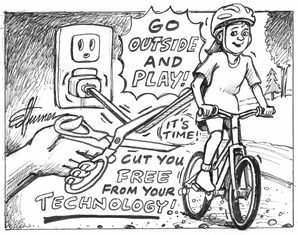 The Board of Selectmen approved the majority of a 24-article warrant at its April 12 meeting; it will next go to the voters at the Annual Town Meeting (ATM) Saturday, May 14. 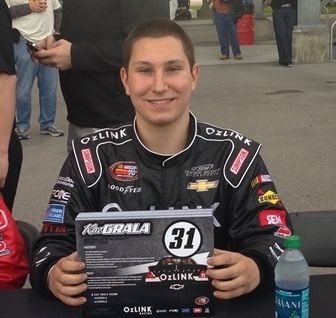 Westborough - Kaz Grala is not your typical high school freshman. In his "free" time, the Worcester Academy honor roll student can be found speeding through the ranks of the auto racing world. Grala recently signed with Turner Scott Motorsports, racing a fullsize Chevrolet stock car weighing in at around 3,200 pounds with a 650-plus horsepower engine.